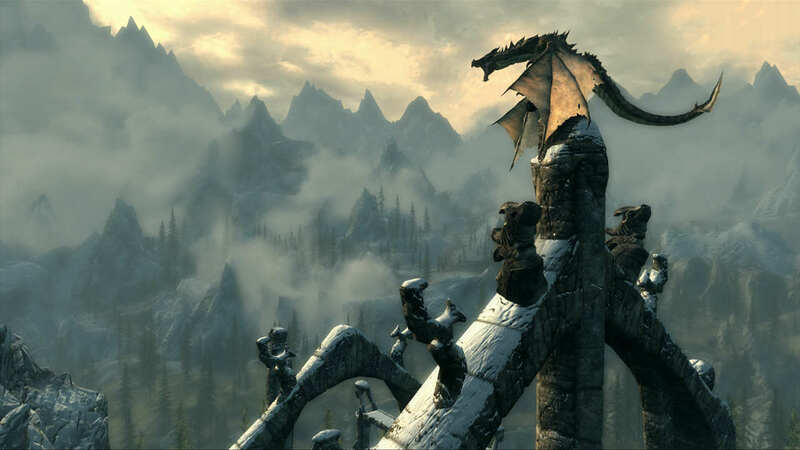 New rumblings suggest that Bethesda have a pretty big remaster to announce at E3 2016: The Elder Scrolls V: Skyrim. Industry insider Shinobi602 appeared on the MrMattyPlays podcast recently to claim that a remaster of sorts is in the works, although he didn’t mention Skyrim specifically. After most people took to assuming it would indeed be Skyrim, NeoGAF user Enter the Dragon Punch then posted that “it’s real” and will include mod support, all DLC, and improved graphics. Be still, my beating heart. Of course, this should all be taken with an extra large dose of salt. We never really know what to believe, especially in the build up to E3. 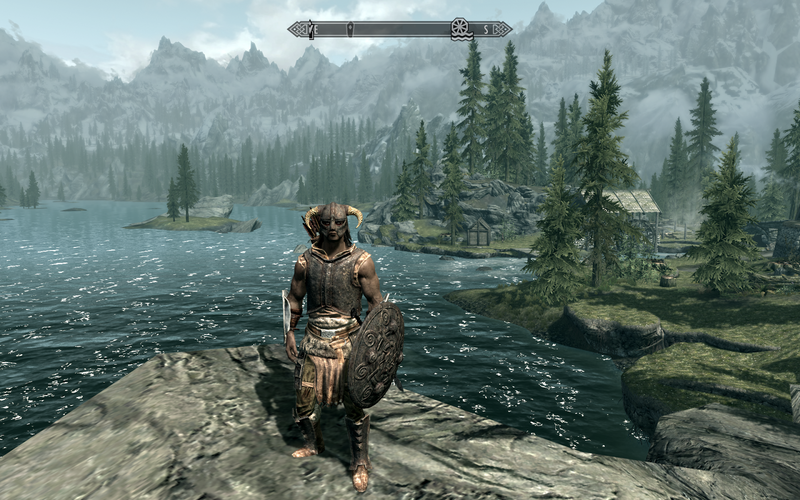 While a brand new Elder Scrolls game would be incredible, a Skyrim remaster would certainly do more than enough to keep me happy in the meantime – especially if mod support turns out to be true. 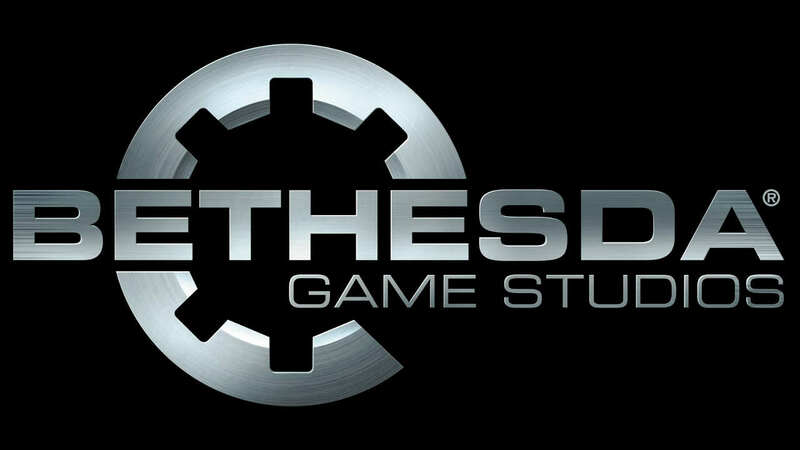 Considering mod support was a feature recently introduced by Bethesda to consoles in Fallout 4, the rumour certainly has some potential. I guess we’ll find out soon enough. Bethesda’s E3 conference will be held on June 12.